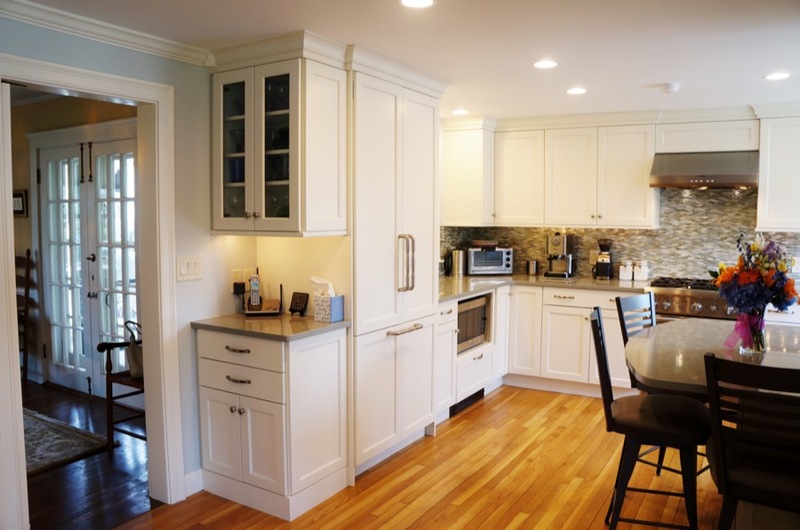 Looking for a company to do your kitchen or bathroom remodel can be quite the tedious process, as there are truly so many elements to your perfect space. We provide these services to many towns and cities in the greater Boston area, including Concord, Massachusetts. Concord, MA is a town located in Middlesex County, and has a population of about 18,000. This town is perfectly in the middle of 3 major cities, Lowell, MA, Boston, MA and Nashua, New Hampshire. Concord is about 13 miles from Lowell, 19 miles from Boston, and 23 miles from Nashua. This means that it is the town to be, especially if you have a family, or if you do not particularly want to be right in the heart of the city.